Come and get toastie at one of Mamma’s FAVOURITE family events! Mamma and her crew have been going to the Collingwood Children’s Family Winter Solstice Bonfire for years. There’s something quite hypnotic watching a massive bonfire being lit up and lighting up the night sky that Mamma can gaze at for hours! If only Mamma had a GIGANTIC marshmallow to toast over the flames! 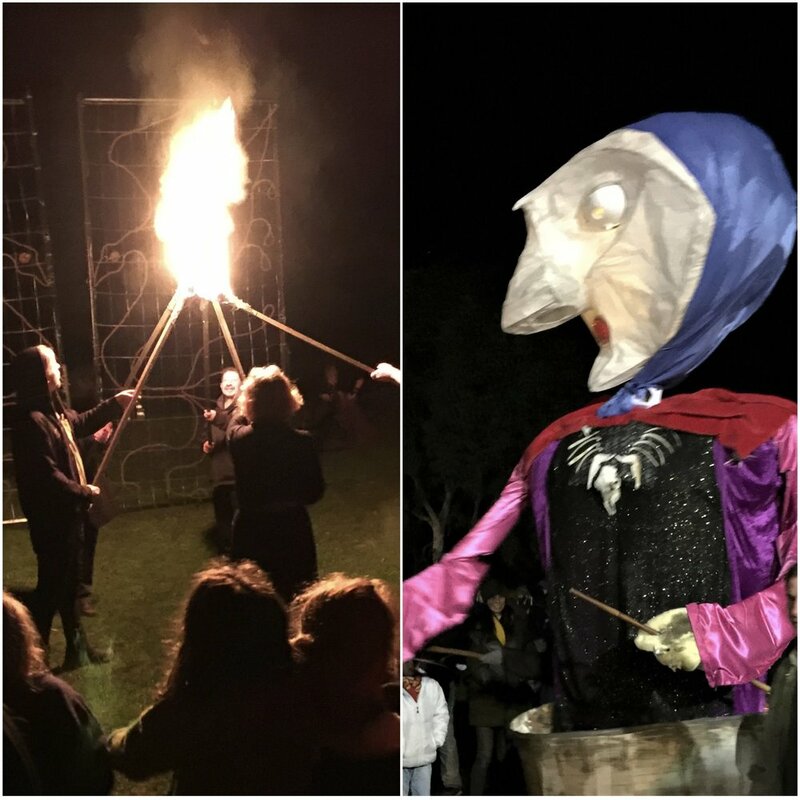 There’s plenty in store for the whole family with lantern puppets, gypsy music, food and drink stalls, mulled wine and other wonderful things to do. The carnival like atmosphere is just delightful and this year’s theme is the Ugly Duckling. This event sells out every year so book your tickets now! Mamma can’t wait to see what the fire sculptures will be this year! Mamma's special mention: This is a ticketed event and tickets must be purchased in advanced. Wear gumboots as the paddock can get quite muddy. PLEASE ALSO NOTE: The farm will be closed to the public until 4pm on the day.